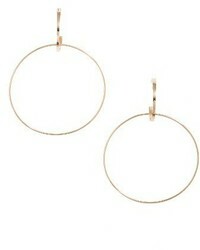 Ettika Double Hoop Earrings $40 Free US shipping AND returns! 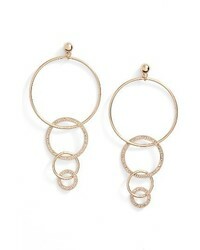 Ettika Dangle Hoop Drop Earrings $35 Free US shipping AND returns! 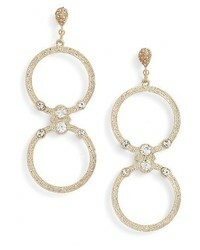 Jules Smith Designs Jules Smith Willow Drop Earrings $75 Free US shipping AND returns! 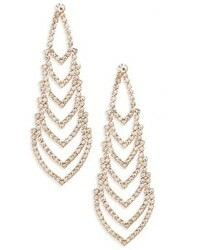 Nina Crystal Chandelier Earrings $40 Free US shipping AND returns! 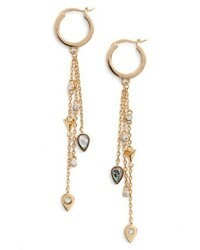 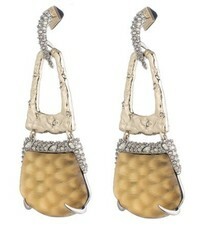 Alexis Bittar Lucite Crystal Accent Drop Earrings $295 Free US shipping AND returns! 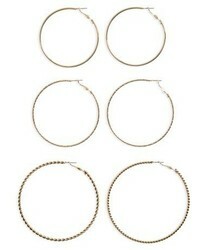 No Brand 3 Pack Large Hoop Earrings $9 $19 Free US shipping AND returns! 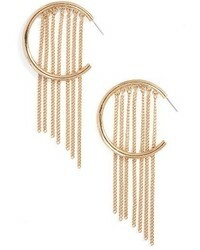 Ettika Hoop Chain Fringe Earrings $40 Free US shipping AND returns! 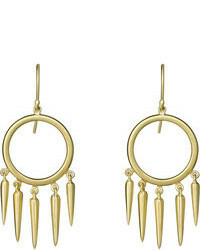 Argentovivo Argento Vivo Cross Station Hoop Earrings $68 Free US shipping AND returns! 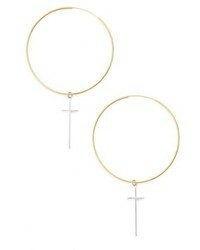 Lana Jewelry Bond Small Double Hoop Earrings $440 $735 Free US shipping AND returns! 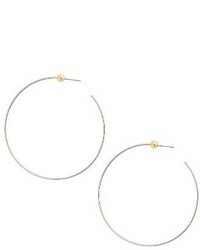 Jenny Bird Medium Hoop Earrings $65 Free US shipping AND returns! 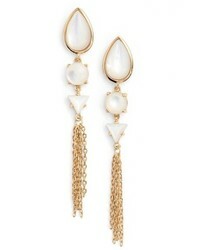 Jules Smith Designs Jules Smith Owen Drop Earrings $65 Free US shipping AND returns! 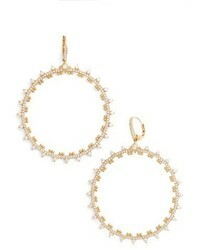 Nadri Cardamom Frontal Hoop Earrings $49 $125 Free US shipping AND returns!